15 Highly Rated Horror Movies So Scary You Can’t Watch Alone Even During Day Time! Living with roommates means late night conversations movies and random stuff that are not even worth mentioning. Watching movies late night has its own advantages, there no one to disturb, the darkness gets you into a zone where you get more involved and things make more sense at night. 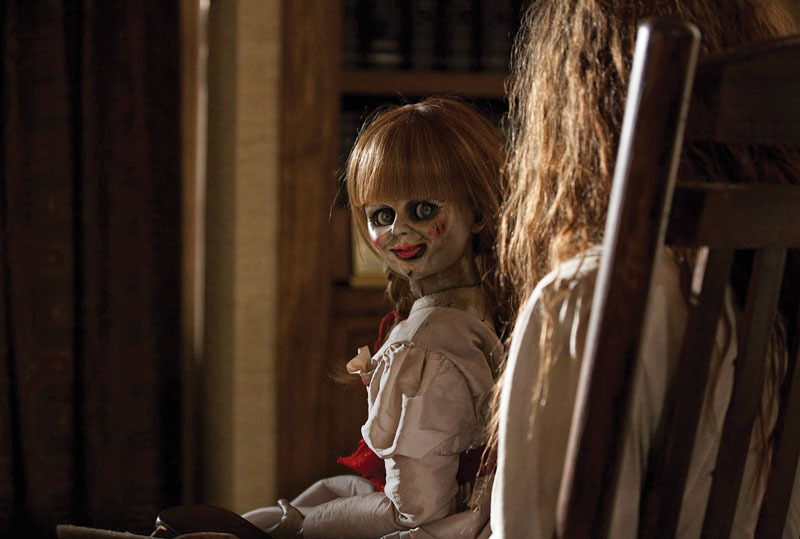 Most people love watching horror movies, more often than not, these movies scare the hell out of us, mainly because we prefer watching them alone. 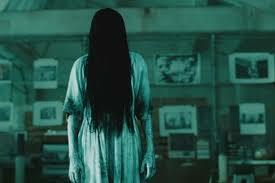 Here’s is a list of 12 scariest movies you can’t watch alone. Amelia who lost her husband in a car crash on the way to the give birth to Samuel, their only kid, struggles to cope with her fate as a single mom. Samuel’s constant fear of monsters and his violent reaction to overcome the fear doesn’t help her cause either which makes her friends distance themselves. 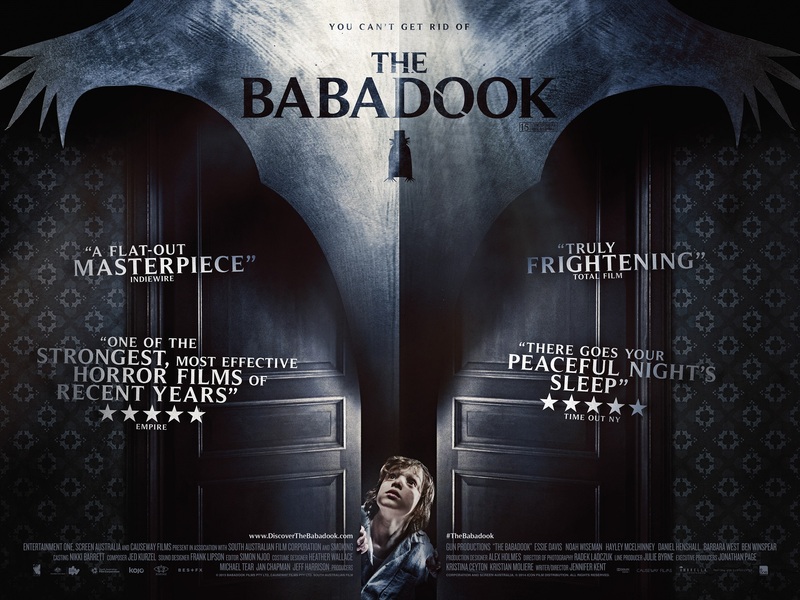 When things can not get any worse, they read a strange book in their house that talks about the ‘Babadook’ monster that hides in the dark areas of their house. Even Amelia seems to feel the effect of Babadook and desperately tries to destroy the book, but in vain! The nightmarish experiences the two encounter from the rest of the story. 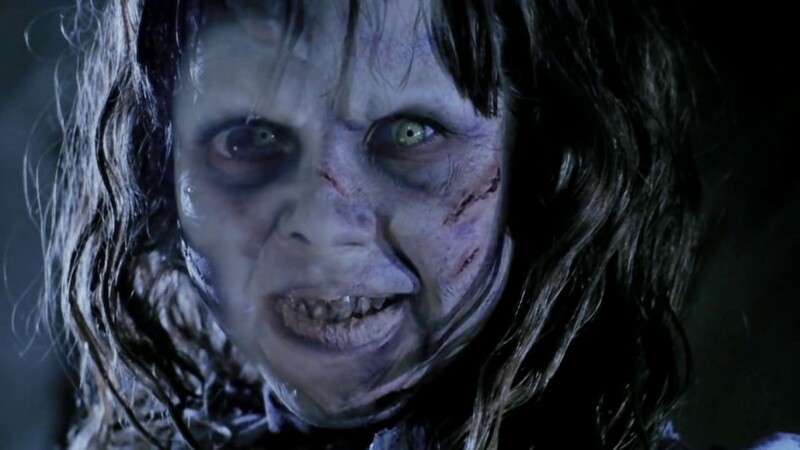 When a younger girl called Emily Rose dies, everyone puts blame on the exorcism which was performed on her by Father Moore prior to her death. The priest is arrested on suspicion of murder. The trail begins with lawyer Erin Bruner representing Moore, but it is not going to be easy, as no one wants to believe what Father Moore says is true. A visiting actress in Washington, D.C., notices dramatic and dangerous changes in the behavior and physical make-up of her 12-year-old daughter. Meanwhile, a young priest at nearby Georgetown University begins to doubt his faith while dealing with his mother’s terminal sickness. And, bookending the story, a frail, elderly priest recognizes the necessity for a showdown with an old demonic enemy. A newlywed couple Ben and Jane move to Japan for a promising job opportunity – a fashion shoot in Tokyo. During their trip on a dark forest road they experience a tragic car accident, leading to the death of a young local girl. Upon regaining consciousness, they find no trace of her body. A bit distraught the couple arrives in Tokyo to begin their new life. Meanwhile Ben begins noticing strange white blurs in many of his fashion shoot photographs. Jane believes that the blurs are actually spirit photography of the dead girl who they hit on the road, and that she may be seeking vengeance. Laura, a former orphan, raises her adopted son Simón together with her husband Carlos in an old house and former orphanage where she was raised. While at the orphanage Simón tells Laura that he has five invisible friends which she believes are a product of his active imagination. Laura decides to reopen the orphanage to cater for disabled children and throws a party. During the party, Simón tries to persuade Laura to go and take a look at his friend’s cabin but she’s too busy. Later on, she sees a mysterious masked boy and realizes that Simón has also disappeared. Laura feels the presence of other people in the house and months later Laura invites a team of parapsychologists to try to unravel the mystery. After the continuous sleep walking episodes of Sharon, the young daughter of Rose Da Silva, the decision is made to take Sharon to the place only mentioned in her restless dreams- Silent Hill. However, the road to Silent Hill is anything but easy to access, and Rose creates a high-speed chase between herself and a police officer only to end in a crash for them both. When she wakes up, Sharon has disappeared and Rose is at the entrance to the deserted, dream-like town of Silent Hill. As Rose begins the search for her daughter, she does not realize the terror and mystery surrounding her. Rose is led on a blind search for her beloved daughter, finding herself getting more and more entwined into disturbing past of Silent Hill. Signing a contract, Jack Torrance, a normal writer, and former teacher agrees to take care of a hotel which has a long, violent past that puts everyone in the hotel in a nervous situation. 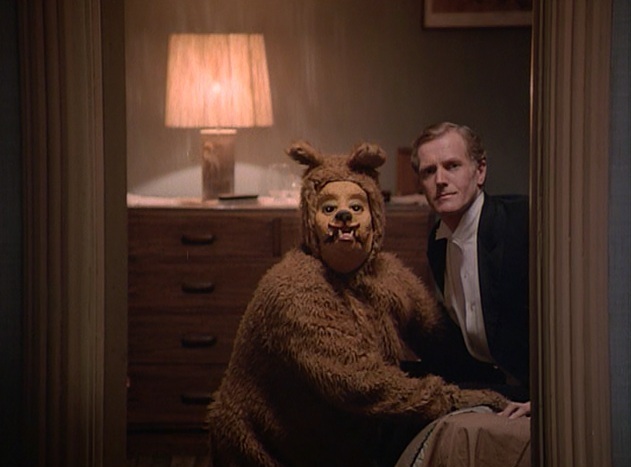 While Jack slowly gets more violent and angry of his life, his son, Danny, tries to use a special talent, the “Shining”, to inform the people outside about whatever that is going on in the hotel. Karen Davis is an American Nurse move to Tokyo and encounters a supernatural spirit who is vengeful and often possesses its victims. A series of horrifying and mysterious deaths start to occur, with the spirit passing its curse onto each victim. Karen must now find away to break this spell before she becomes its next victim. For nineteen-year-old Jay, Autumn should be about school, boys and weekends out at the lake. But after a seemingly innocent sexual encounter, she finds herself plagued by strange visions and the inescapable sense that someone, something, is following her. Faced with this burden, Jay and her friends must find a way to escape the horrors that seem to be only a few steps behind. 4bia or Phobia is a 2008 Thai horror film in four parts, directed by Youngyooth Thongkonthun, Banjong Pisanthanakun, Parkpoom Wongpoom, and Paween Purijitpanya. Pin, a young woman stuck in her apartment due to the cast on her leg, communicates with the outside world via cell phone and text messages. She complains to her boyfriend, Puak, who went on a camping trip in Chiang Mai, that she feels so lonely. Every night, Pin exchanges text messages with a stranger, who asks to befriend her and seems friendly enough. The stranger says that he is in somewhere “cramped” for 100 days and is oddly only able to be contacted at night. A Tale of Two Sisters is a 2003 South Korean psychological horror-thriller drama film written and directed by Kim Jee-woon. The film is inspired by a Joseon Dynasty era folktale entitled Janghwa Hongryeon jeon, which has been adapted to film several times. The plot focuses on a recently released patient from a mental institution who returns home with her sister, only to face disturbing events between her stepmother and the ghosts haunting their house- all of which are connected to a dark past in the family’s history. 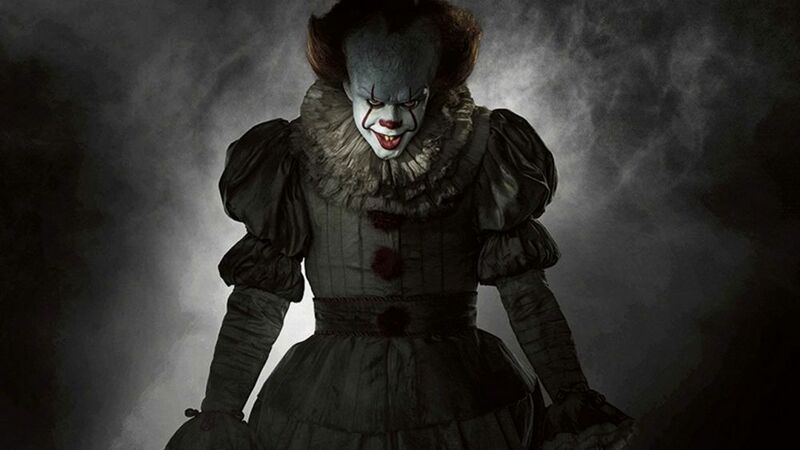 It: Chapter One, commonly known simply as It, is a 2017 American supernatural horror film directed by Andy Muschietti, based on the 1986 novel of the same name by Stephen King. The screenplay is written by Chase Palmer, Cary Fukunaga and Gary Dauberman. The first of a planned duology, the film tells the story of seven children in Derry, Maine, who are terrorized by the eponymous being, only to face their own personal demons in the process. The novel was previously adapted into a 1990 miniseries. How many you have seen yet?? These 6 Heartbreaking Theories About Tyrion Is Hurting People More Than Their Breakups!! 14 Hottest Game Of Thrones Actresses And How They Looked Before The Show. Interesting Facts Included!